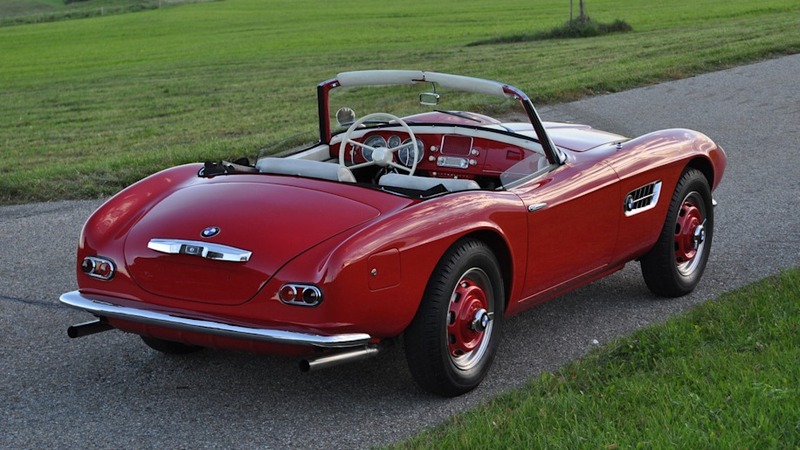 While any BMW 507 going to auction is worth talking about just for its beauty, this one deserves extra attention because it was owned by the man credited with its design, Count Albrecht Graf von Goertz. And if the name sounds familiar, it's because you're either familiar with German car design or Japanese car design, or both. You see, von Goertz was also involved in the design of the Porsche 911, Toyota 2000GT and the Datsun 240Z. Besides all being well-respected, iconic sports cars just from a mechanical standpoint, their designs have all aged brilliantly and have influenced their modern-day successors. The 507 is special for von Goertz, though, because it was the first production car he ever worked on. Before this, he had mostly worked in other industrial design projects, and he had worked on custom one-off cars for customers. 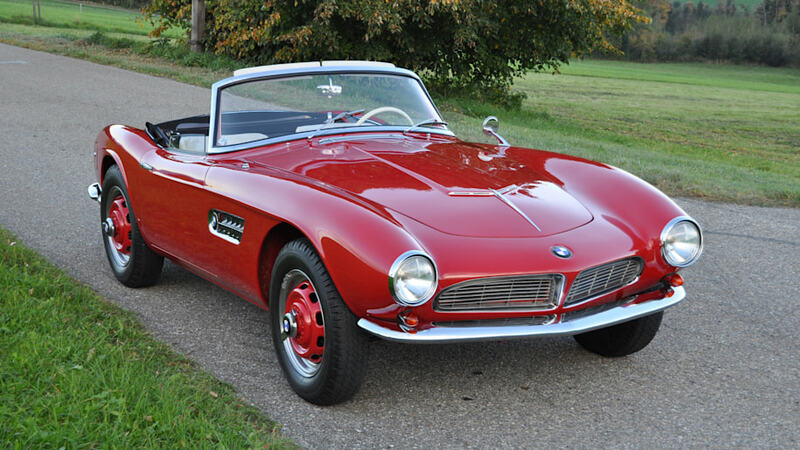 What's funny is that von Goertz didn't purchase this 507 until 1971, 13 years after it was built. According to Bonhams, he had the car for a little over a decade. 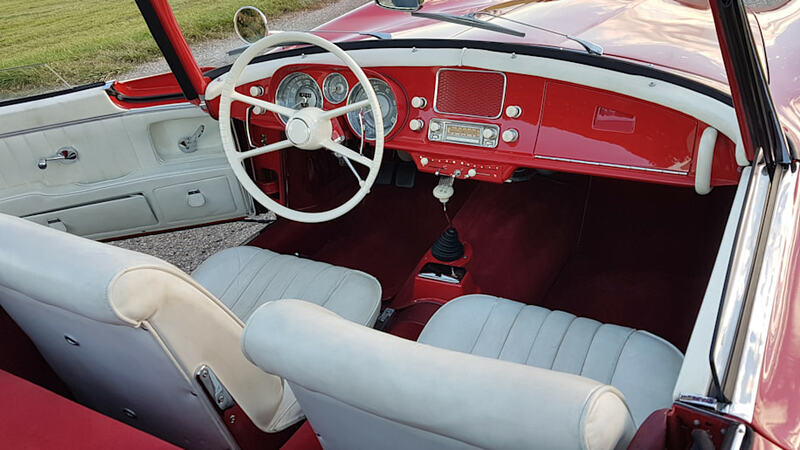 Since leaving von Goertz's ownership, the car saw a complete restoration in 1990. Now it's going to be offered at the Bonhams Bond Street auction in the U.K. on Dec. 1. The auction house estimates it will sell for between 2.1 million and 2.2 million pounds, which is between $2.68 million and $2.8 million at current exchange rates.